An introduction to the different forms of Blues. 8 bar, 12 bar, 16 bar, major, minor, rock, and jazz. You’ll hear examples of how accompany and improvise to the different forms, providing ideas for chords and soloing. 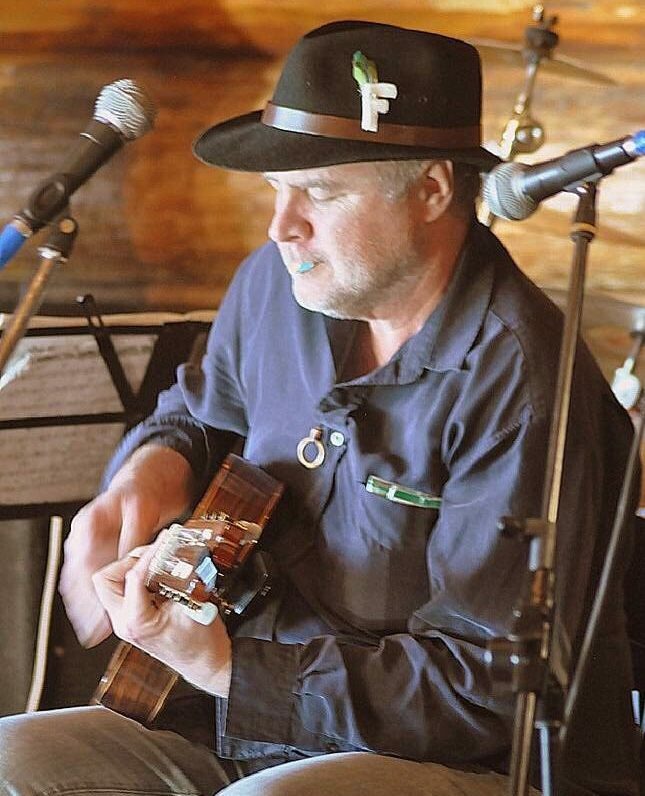 Starting playing and studying guitar and music in general in a very young age, Frank Sehr accumulated a broad knowledge and experience of different music forms. 14+ | $60 | 12 max. Participants take home: Knowledge and understanding of the blues forms and how to approach them. Participants need to bring: acoustic guitar or electic guitar with small amp. No instrument is also ok.